Set up in Ceredigion in 1998, the charity has engaged thousands of people to help them increase their skills and improve their confidence and wellbeing. 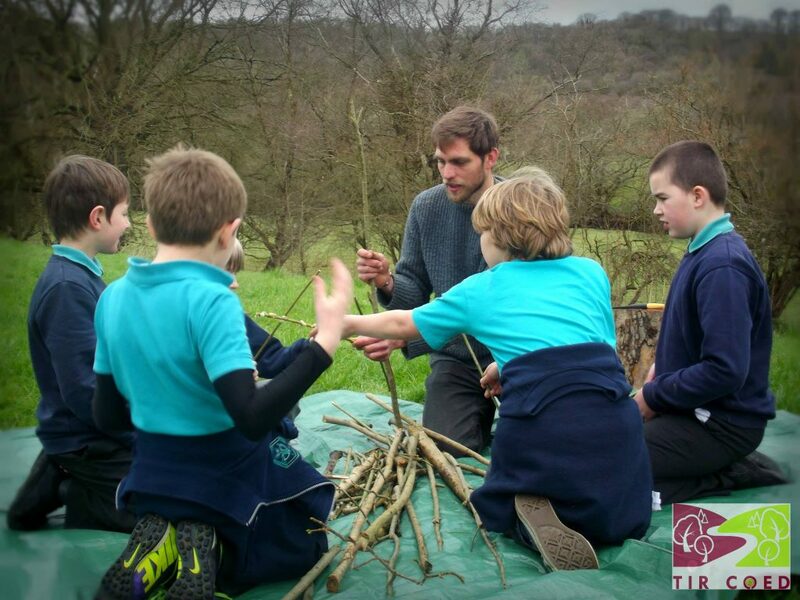 Over the last year, Tir Coed has engaged 1,653 people in 3 counties through various projects – working over 9,980 hours, which is the equivalent of one person working in the woods every day for more than 3 years! 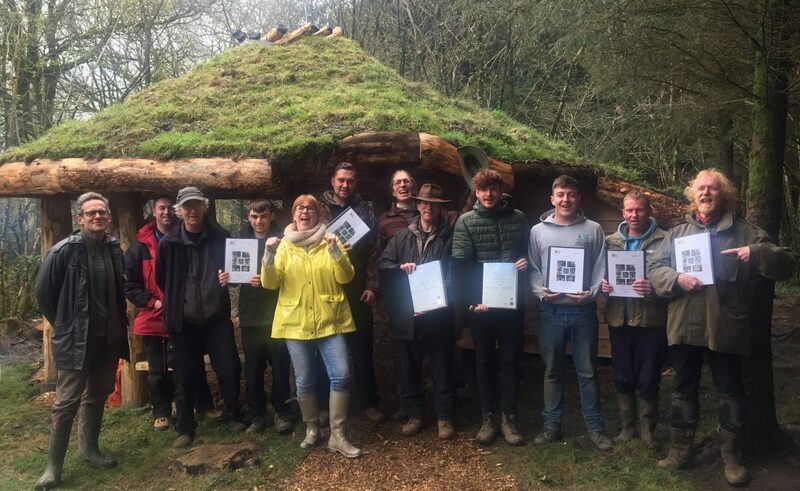 Under its biggest project to date, the LEAF (Learning to Enable Achieve and Fulfilment) Project, Tir Coed is currently working in Ceredigion, Pembrokeshire and Powys, offering woodland based activities and courses for people who are unemployed. 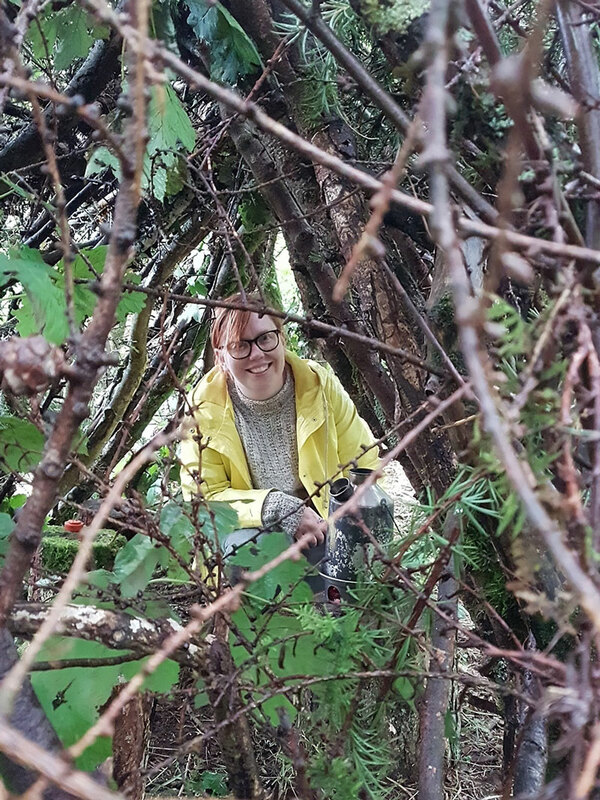 These include short, introductory courses, longer accredited courses covering topics like Sustainable Woodland Management and Woodland Carpentry and, for trainees who want to take it a bit further, progression courses that look at different jobs within the Forestry Industry. 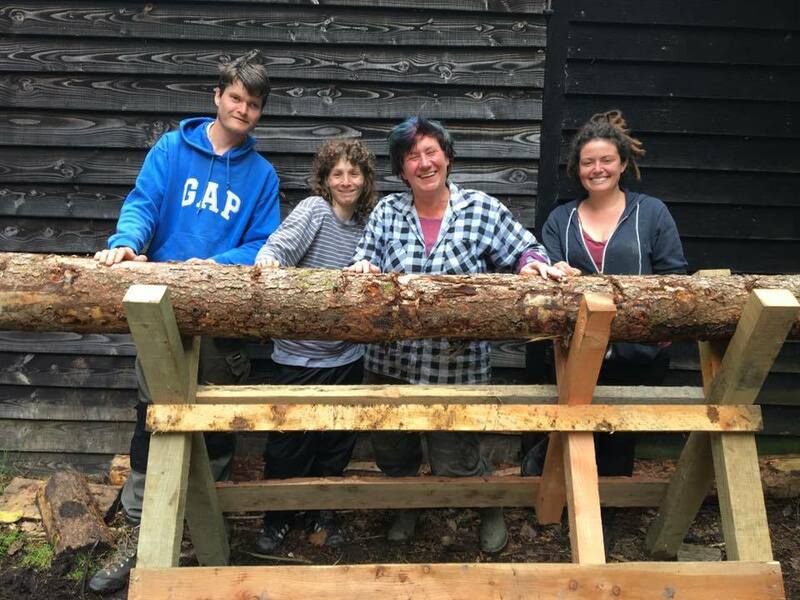 New skills learnt on one of their courses may include processing timber; from felling a small tree to producing items like stools and spoons or gaining hands on experience of managing a woodland. The project is designed to enable deep rooted change in each person’s life, offering bespoke progression that works with the skills and aspirations of the individual. It has been so successful that additional funding has been secured to run a pilot in Carmarthenshire from November 2019. As part of the LEAF Project, Tir Coed employs a mentor in each county. The role of the mentor is to support the trainees before, during and after the course. This includes working with the trainees to identify possible progression opportunities that suit their skills, ability and interests. “The mentor role is really exciting because it gives the project sustainability; we don’t just say ‘see you later’ when people finish a course but work closely with them to find out what they are going to do next. On the last day of Pembrokeshire’s most recent 12 week course, while enjoying the summer sun and pizza fresh from the woodland clay oven, participants commented on their personal experience. This year, Tir Coed is turning 21 and the ‘Coming of Age’ celebrations will include running events, teaming up with local businesses and setting competitions to raise its profile ensure the great work continues. They currently have a monthly social media photo competition with a different theme each month. The winning photo each month will feature on their 2020 calendar and receive a prize donated by some incredible local businesses! 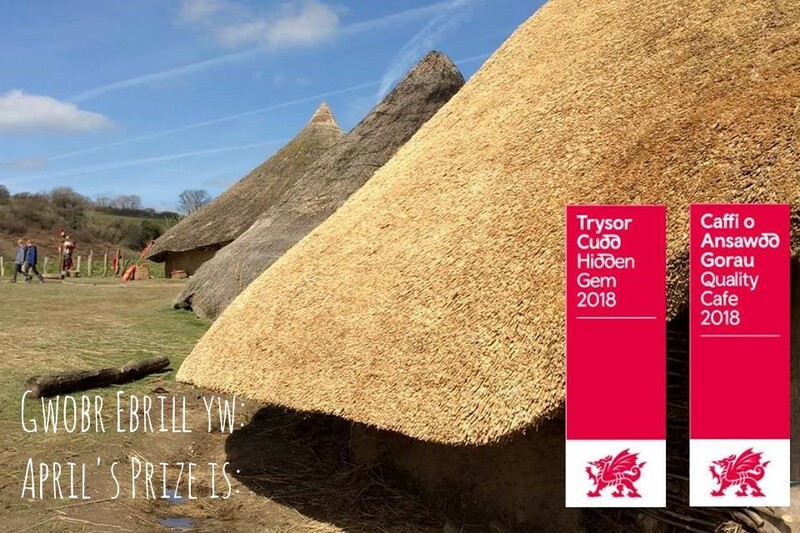 If you would like to find out more about the work of Tir Coed and how to get involved, you can email marketing@tircoed.org.uk phone 01970 636909 or check out our Facebook Page.